Feature Friday - Maple Leaf Mould - Tomric Systems, Inc. 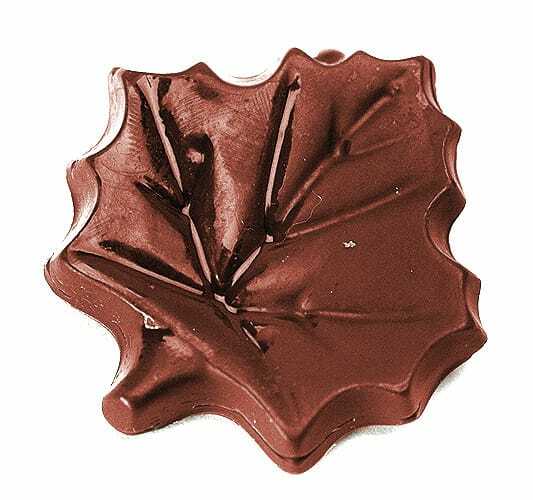 This week, we’re featuring the Maple Leaf chocolate mould. The simple design is elegant and versatile, and it makes a thin, delicate chocolate piece. We can imagine these colored with a variety of red, orange, and yellow colored cocoa butters. Feature Friday is where we highlight a different chocolate mould from our Tomric Classic line.